Careers - Air Cargo Carriers | Cargo Pilot Jobs, A&P Mechanics and More! Inquire today about Air Cargo Carrier’s Career Progression Program – SD3 to B777 – in under 5 yrs. with Omni Air International, guaranteed interview! Email pilot.hiring@aircar.com for more detailed informational! 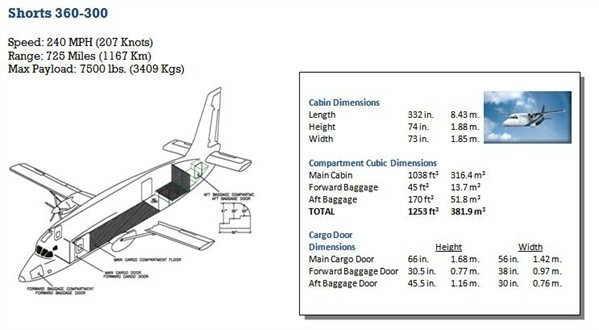 Bookmark & check this page often for new Air Cargo career opportunities! Air Cargo Holding, Inc. is an Equal Opportunity Employer/M/F/D/V.